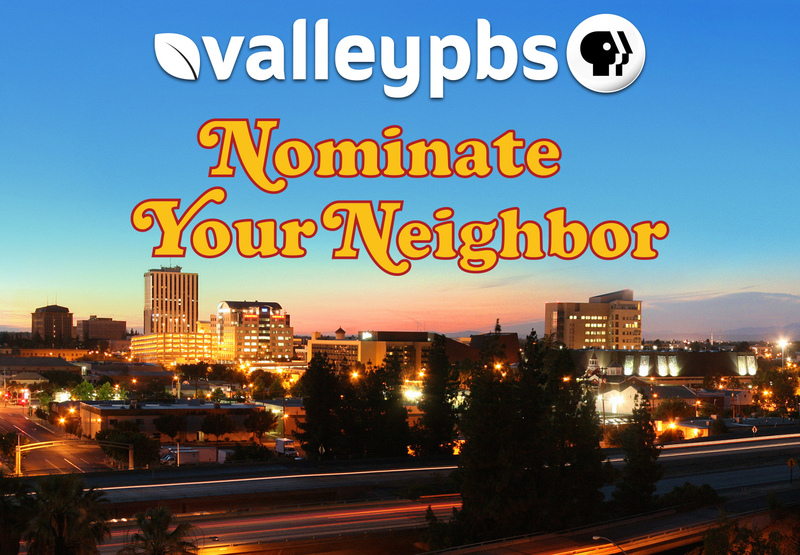 February 13, 2019 -ValleyPBS is proud to announce, “Nominate Your Neighbor,” a contest to be held from February 11 – March 11, 2019 to promote the good will of citizens and celebrate outstanding community in the San Joaquin Valley. FEBRUARY 11, 2019 – FRESNO, CA ValleyPBS will air a new series this fall, co-produced by 18THIRTY Entertainment, exploring agriculture in the United States entitled, American Grown: My Job Depends on Ag. The program will be an unbiased, in-depth look at the issues that inspired the Facebook group-turned-movement, the future of the industry, and the stories of how agriculture touches us all far beyond the table, from the clothes we wear to the roof over our heads. 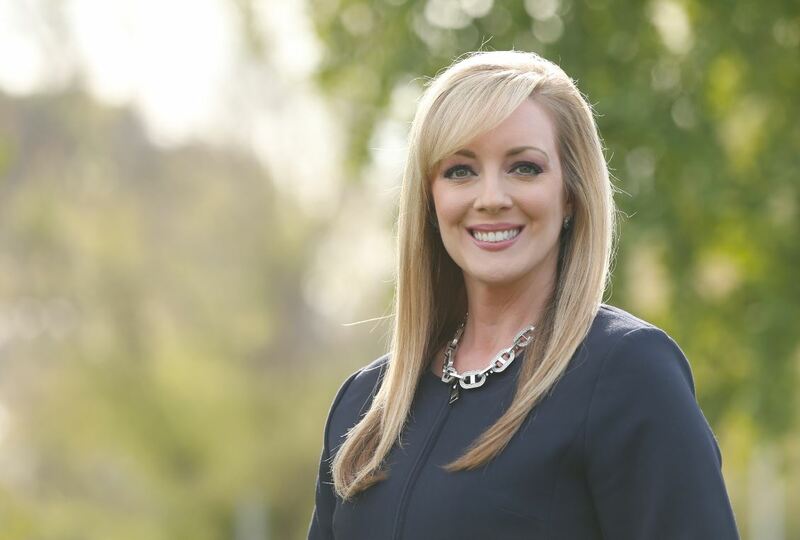 November 8, 2018 — The ValleyPBS Board of Directors announced that well-known media and public relations professional Jenny Toste will serve as the station’s fourth CEO in its 41-year history.